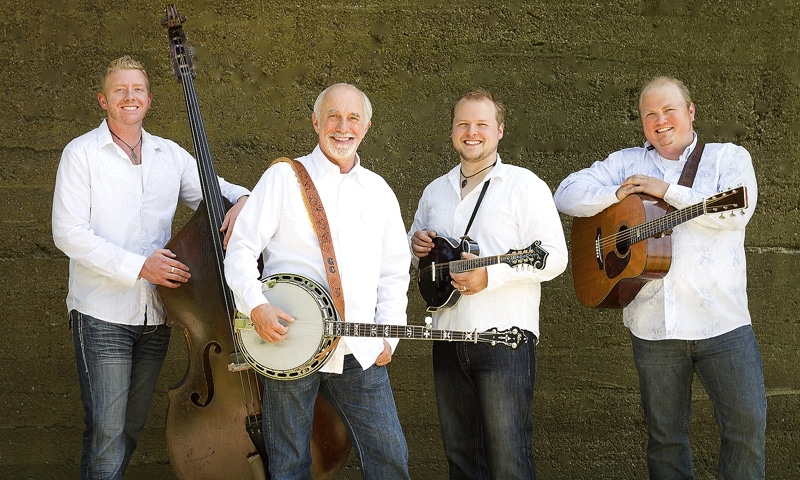 The Black Hills Bluegrass Festival has been a favorite event for the past 30 years. Held every June, festival goers and performers come together to celebrate this intimate festival in the pine covered hills. Overview: In its new home at the Elkview Campground at Pleasant Valley, the festival brings you concerts of traditional bluegrass and acoustic music as well as food, kids workshops, family activities and most of all fun! Details: The Black Hills Bluegrass Festival is a three day event which begins with a performer's reception and first show on Friday evening. Saturday is filled with workshops where the novice performer can tune their skills with information and lessons from the pros followed by an evening concert showcasing the participating music makers. Free gospel music fills the mountain air on Sunday morning. the festival wraps up the weekend with a Sunday night concert. The beauty of the Black Hills and the sounds of the Bluegrass Music Festival is a combination that you will not soon forget. The Festival is coordinated by the Black Hills Bluegrass Association. You should contact them directly for times and ticket information.